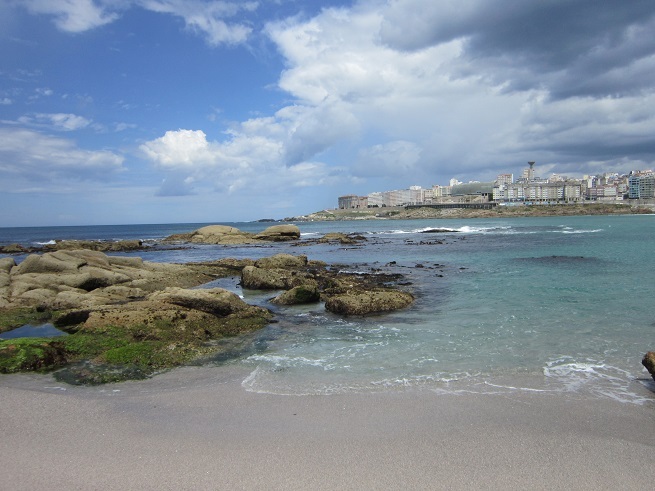 A Coruña is a great place that has the charm of the port city. In addition to architecture, beautiful terrain, lots of capes, bays, magical beaches, i will buy you a beautiful atmosphere, a good spirit of the city and its inhabitants. A Coruña is located at the northwestern tip of the Iberian Peninsula. 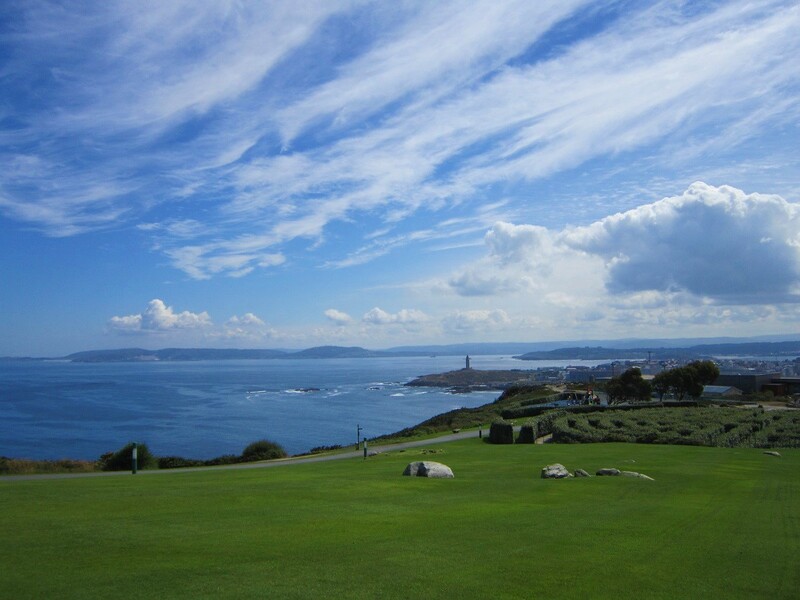 Because of its location on the Atlantic ocean in the far west of Europe, A Coruña has almost ideal climate. When you step into this city, you will first notice glazed balconies. They are the symbol of A Coruña and the surrounding city. The practical purpose is the protection of a strong atlantic winds and rain in autumn and winter. Today, they give the city its special distinctive flavor. Maria Pita Square is the central square in the city. Maria Pita is the name of a local heroine who in 1589 cried famous sentence: Quen Tena honra, que siga me! ( “Who is brave, let’s follow me!”) When the English army tried to penetrate the city. The square is surrounded on three sides by buildings, and therein lies the City Hall. The old part of the city is particularly interesting. In August, when I visited the city, was a medieval festival. 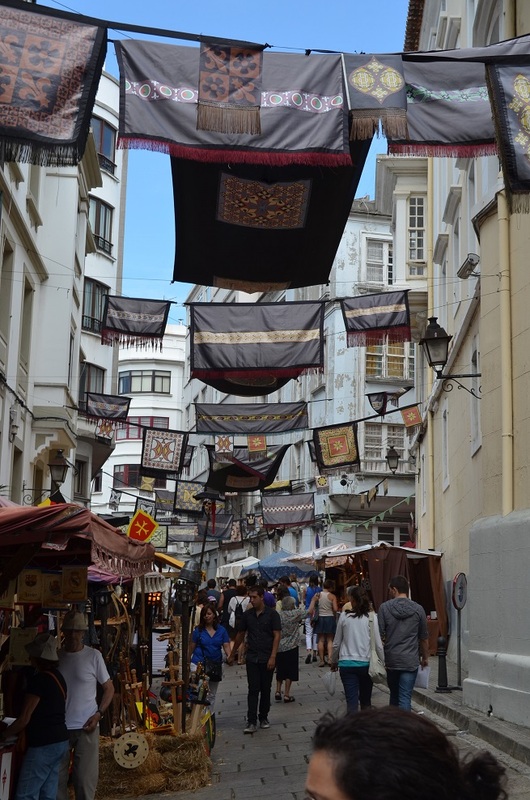 The entire old part of town are decorate and dressed in medieval attire. Very interesting and nice experience. In the old part of the city you will come across the church of Santiago. It was built with a combination of Roman and Gothic style and has been preserved almost in its original medieval form. Not far from there is the Plazuela de Santa Bárbara. If you like to enjoy the silence, then this is a great place for you. A small market is selected to maintain recitals and concerts at the festival Maria Pita, which also maintains in August . Here is a monastery of the same name. When you resume the walk continues around the town you will come to the castle of San Anton located in the center of the old town. It was built in the sixteenth century by order of the Spanish King Philip II, and over the centuries has served for the defense of A Coruña. Today it is the Archaeological and Historical Museum. Paseo Marítimo is a great place for walking and recreation. 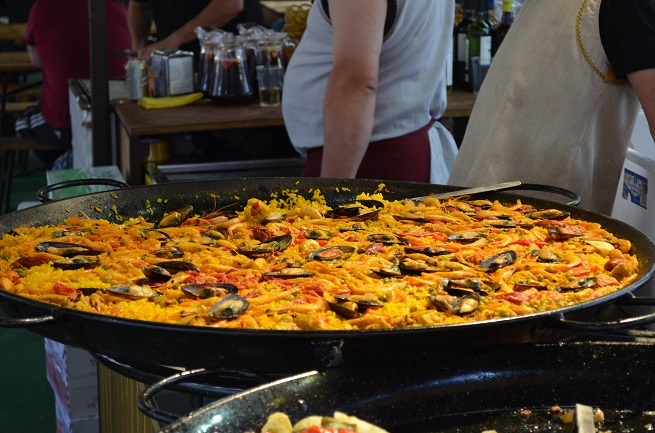 It extends around the entire old town, from the beach to the market Orzan Maria Pita. This, thirteen kilometers long promenade by the ocean, the longest in Europe. Parallel to the promenade tram lines, as well as trails for bikers. Torre de Hercules is a Roman lighthouse old almost two thousand years, located on the tip of A Coruña, about 2.5 km from the city center. 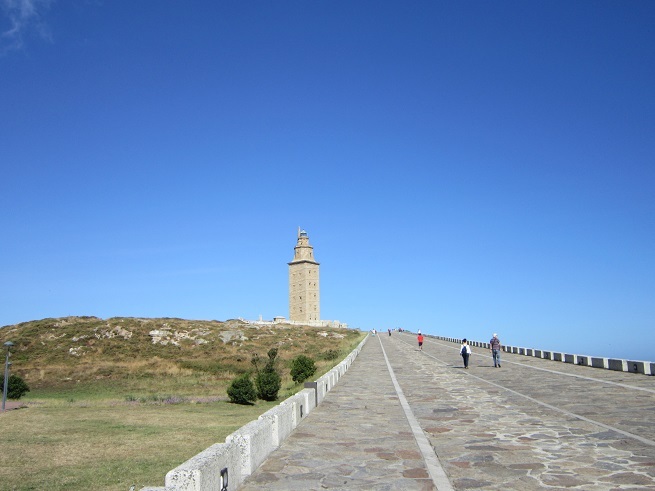 Torre de Hércules in 2009 was placed under the protection of UNESCO. It was built by the Romans in the second century, has undergone a reconstruction in 1790 on the orders of Charles III. The lighthouse is 104 meters high, and it offers a spectacular view of the city and the coast. It is the oldest Roman lighthouse in use. 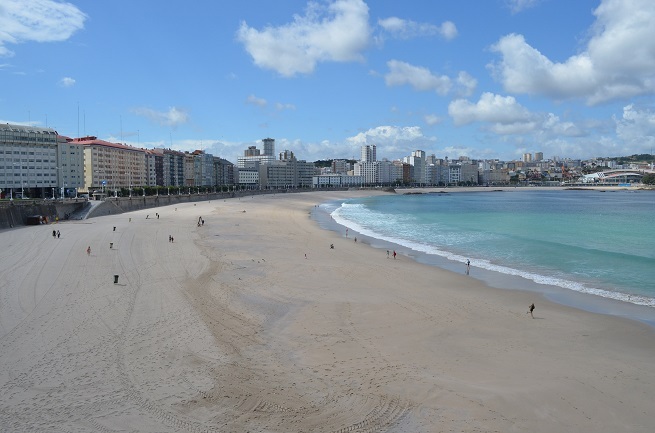 Orzán and Riazor are two main beach. They are located in the city center, next to each other, a total of more than a kilometer. Because of the strong wind, and two beaches together surfers all year round. The Atlantic ocean is quite cold in this part, swim and enjoy it just nonexistent. On the beach there is a football stadium Riazor. Cathedral of football where plays Deportivo. This is one of the most interesting attractions of the city. This beautiful building with a long history is a great location for all football fans. 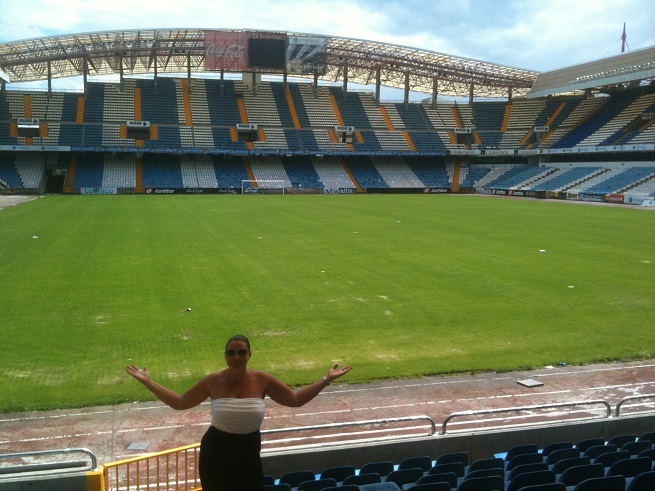 Due to the strange circumstances, I managed to get to the stadium and pictures on it. At the end of the beach is a National Museum of Science and Technology, which is an architectural wonder and one of the newest attractions of the city. Night life is interesting, especially in summer, and pubs and clubs are concentrated in Calle Orzan, which is from the beach only a few blocks. Be sure to try the local beer Estrella Galicia. If you like to experiment with dishes on travel and opt for A Coruña do not miss Calle Estrella, a part of town that is famous for its tapas. One of the specialties is the octopus with potatoes. 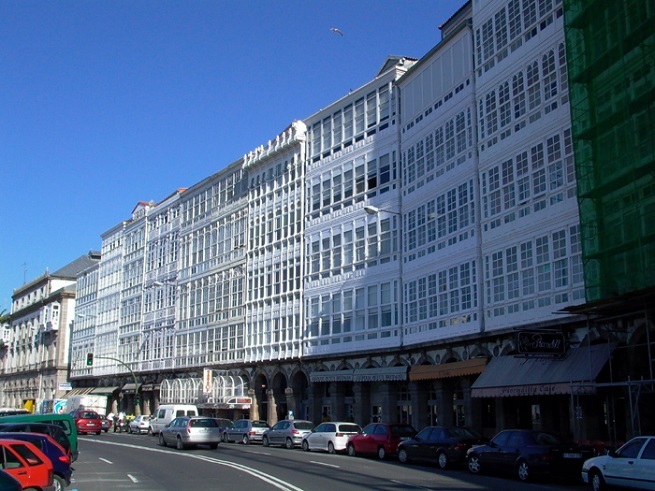 A Coruña is the richest city in Galicia. The economic boom began when the Spaniard Amancio Ortega in 1975 founded the fashion company Zara. This is one of the few fashion company that has maintained production facilities in Galicia and so retained jobs for local people. Menu remains only to say that it is in this area was unforgettable, and I hope that I have at least a little evoked the atmosphere. For you to decide whether you will go the way of Galicia, but if you do, you will spend the unforgettable, I’m sure. You may want to make the area become a permanent place of your vacation. You might, however, want to leave something unsaid, and to return to this city and again met him, as I do. sorry for the effort to translate, but I wanted to thank you for the beautiful pictures.. I was in The United States Navy in the late sixties, and lucky enough to spend some time in a number of wonderful old towns by the ocean.. Your pictures, and English translation made this a memorable site.. thank you very much, and my thanks to Edgar (gunslot) for the link.. It is a pleasure to get this kind of comment, thank you.